In statistics and probability theory, the law of large numbers is a theorem that describes the result of repeating the same experiment a large number of times. The large numbers theorem states that if the same experiment or study is repeated independently a large number of times, the average of the results of the trials must be close to the expected valueExpected ValueExpected value (also known as EV, expectation, average, mean value) is a long-run average value of random variables. The expected value also indicates the. The result becomes closer to the expected value as the number of trials is increased. The law of large numbers is an important concept in statisticsBasic Statistics Concepts for FinanceA solid understanding of statistics is crucially important in helping us better understand finance. Moreover, statistics concepts can help investors monitor because it states that even random events with a large number of trials may return stable long-term results. Note that the theorem deals only with a large number of trials while the average of the results of the experiment repeated a small number of times might be substantially different from the expected value. However, each additional trial increases the precision of the average result. If we roll the dice only three times, the average of the obtained results may be far from the expected value. Let’s say you rolled the dice three times and the outcomes were 6, 6, 3. The average of the results is 5. 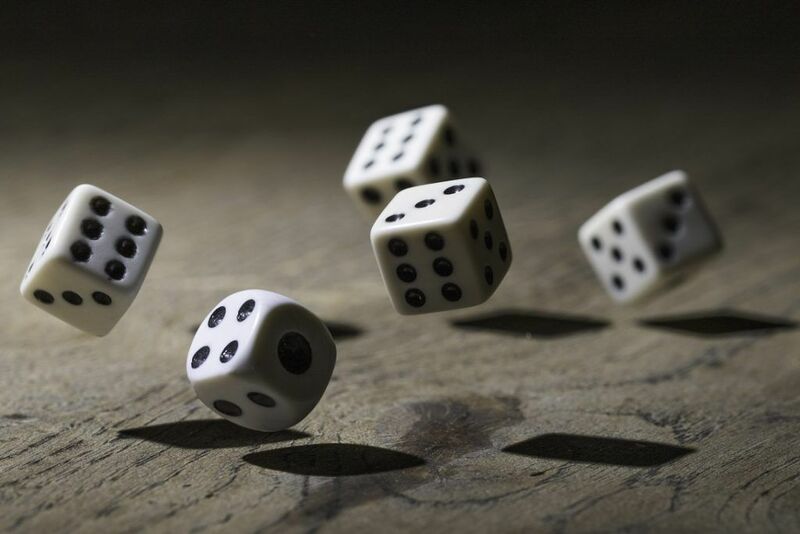 According to the law of the large numbers, if we roll the dice a large number of times, the average result will be closed the expected value of 3.5. In finance, the law of large numbers features a different meaning from the one in statistics. In the business and finance context, the concept is related to the growth rates of businesses. The law of large numbers states that as a company grows, it becomes more difficult to sustain its previous growth rates. Thus, the company’s growth rate declines as it continues to expand. The law of large numbers may consider different financial metrics such as market capitalizationMarket CapitalizationMarket Capitalization (Market Cap) is the most recent market value of a company’s outstanding shares. Market Cap is equal to the current share price multiplied by the number of shares outstanding. The investing community often uses the market capitalization value to rank companies, revenue, and net incomeNet IncomeNet Income is a key line item, not only in the income statement, but in all three core financial statements. While it is arrived at through the income statement, the net profit is also used in both the balance sheet and the cash flow statement..
Let’s consider the following example. Company ABC’s market capitalization is $1 million while Company XYZ’s market capitalization is $100 million. Company ABC experiences a significant growth of 50% per year. For ABC, the growth rate is easily attainable since its market capitalization only grows by $500,000. For Company XYZ, the growth rate is almost impossible because it implies that its market capitalization should grow by $50 million per year. Note that the growth of Company ABC will decline over time as it continues to expand. Fibonacci NumbersFibonacci NumbersFibonacci Numbers are the numbers found in an integer sequence discovered/created by mathematician, Leonardo Fibonacci. The sequence is a series of numbers characterized by the fact that every number is the sum of the two numbers preceding it.